A lifesized Marsh Tacky made of Wisteria vines by the students at Dorchester District 2’s GATEWAY summer arts program at Rollins Middle School of the Arts in Summerville, SC. 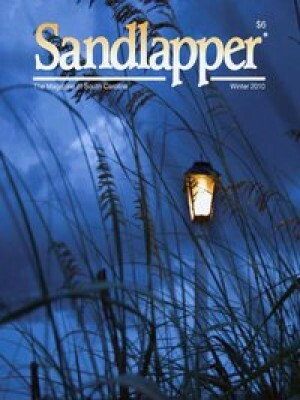 June 2010. 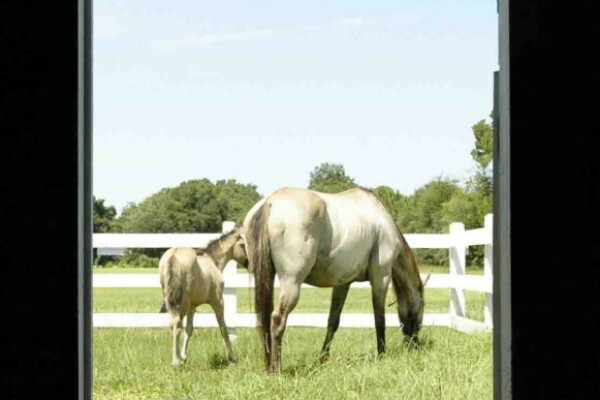 Congratulations to Sara Wright, Education Reporter for Bluffton Today, for winning second place in the South Carolina Press Association’s Photo Contest for her photo of Bullet and Honey Horn May! 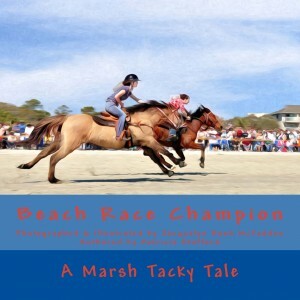 In the spring of 2011 a small bay Marsh Tacky Horse enters the Marsh Tacky Beach Races and astounds everyone with her performance. 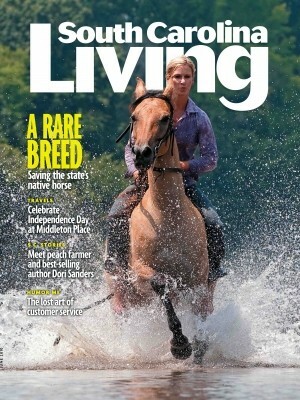 True to the determination and spirit of her rare breed, Molly proves her worth. 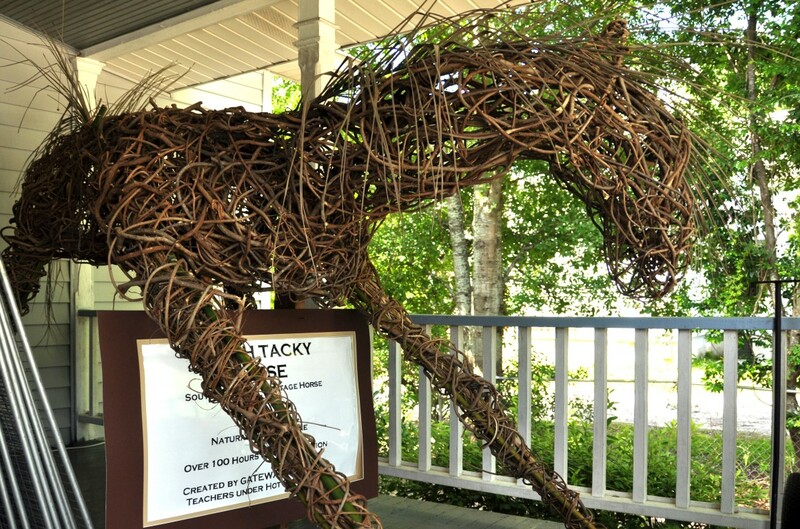 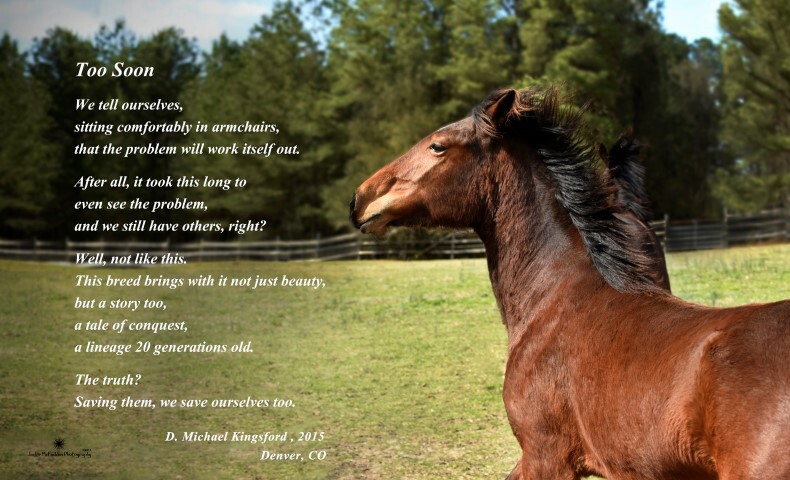 She is beloved by her fans and exhibits the characteristics that earned her breed the designation of South Carolina State Heritage Horse. 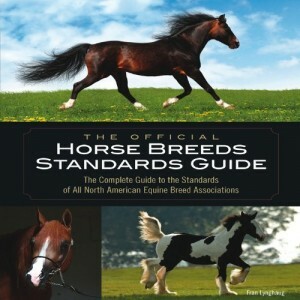 This essential guidebook collects for the first time ever the standards supplied by the true experts—the official breed associations. 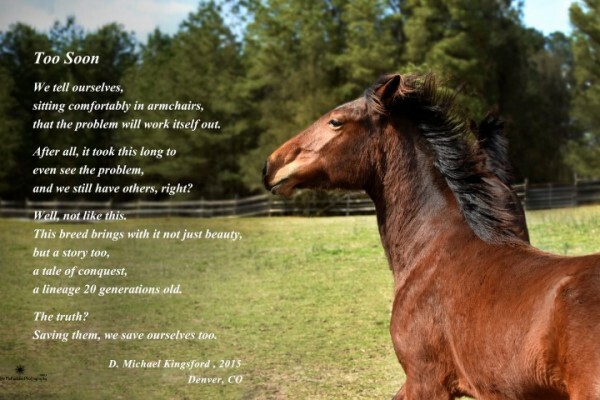 Breed histories, conformation ideals, characteristics, temperaments, colors and variations guidelines. 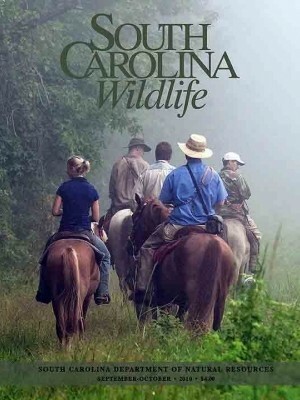 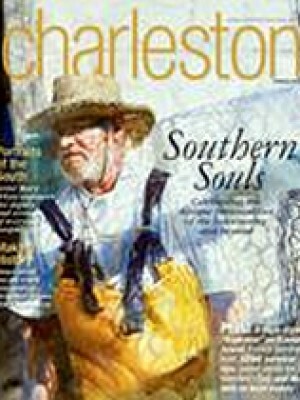 An extensive overview of the Carolina Marsh Tacky begins on page 46. We are searching for stories, and photos of past and current Marsh Tackies to show what the Marsh Tacky meant to South Carolinians in the past, how they are thought of today, and how Marsh Tackies differ from other horse breeds in performance, characteristics, and disposition.